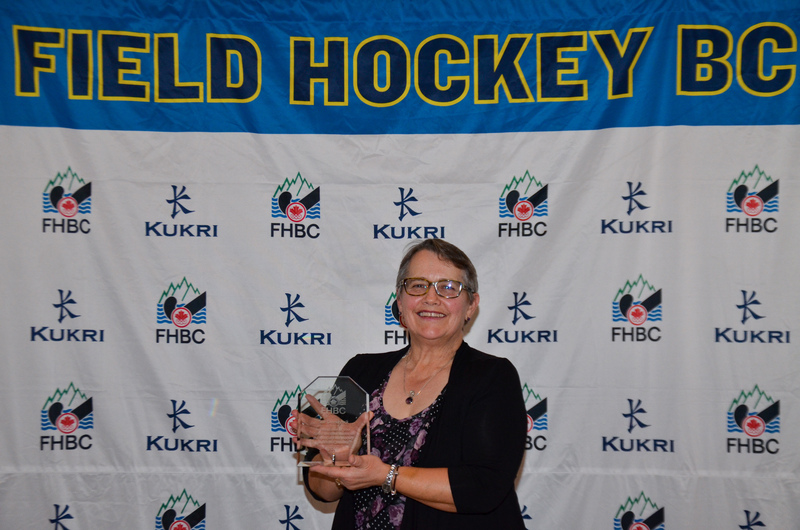 The Field Hockey BC Annual Awards recognise both individual performance and voluntary contribution. 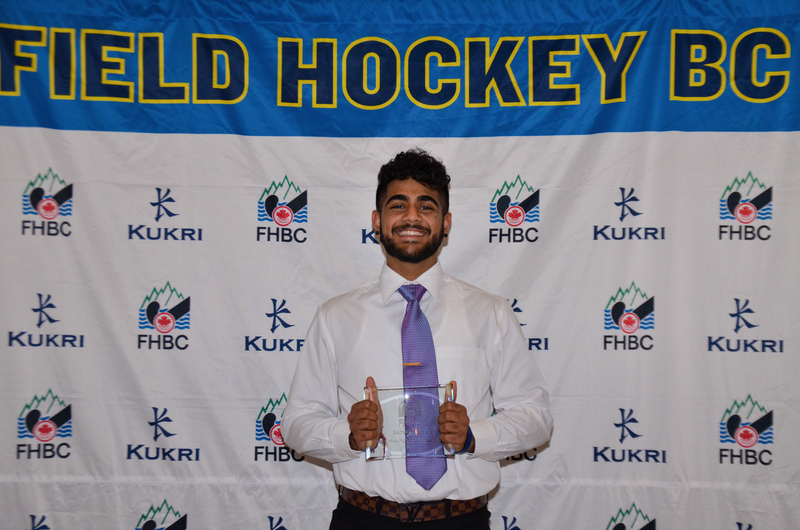 In addition to this, Field Hockey BC is proud to manage a number of legacy awards aimed at assisting participation and professional development. A brief summary of each of these legacy awards is presented below and each one can also be directly accessed from the left side menu. View the 2018 Annual FHBC Awards Recipients List. View the 2018 Volunteer Recognition Awards Recipients List. For Annual Recognition Awards please click here. For Volunteer Recognition Awards please click here. 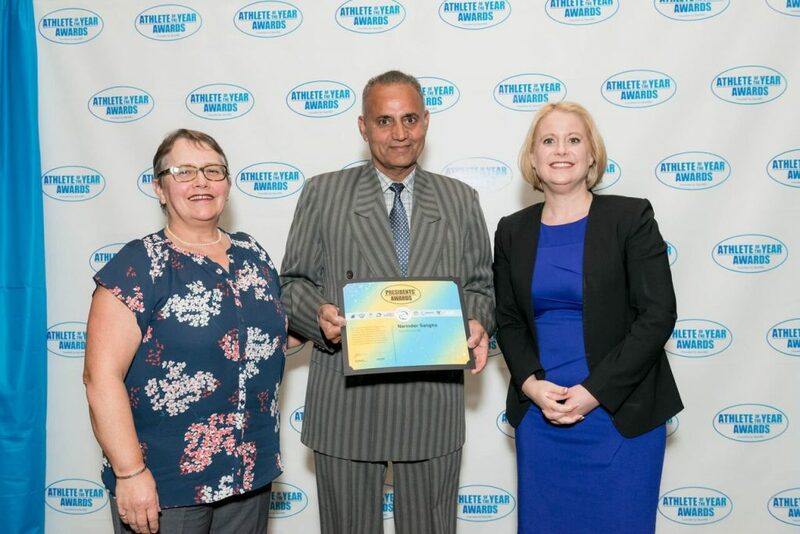 For Archive Zone Recognition Awards please click here.